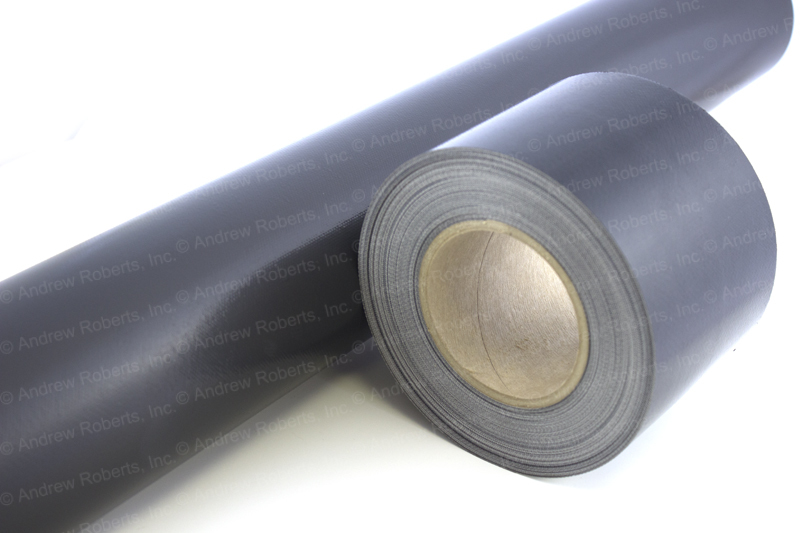 Anti-Static Black PTFE Fabric – The 502-C series is made by combining premium grade fiberglass fabric, PTFE and carbon or graphite to the coating process. These fabrics can be grounded to eliminate static electricity during operation. The fabric color is black, due to the added fillers. 502-C conductive fabrics are widely used in the apparel industry as high temperature, anti static conveyor belts in fusing presses.